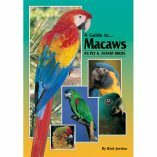 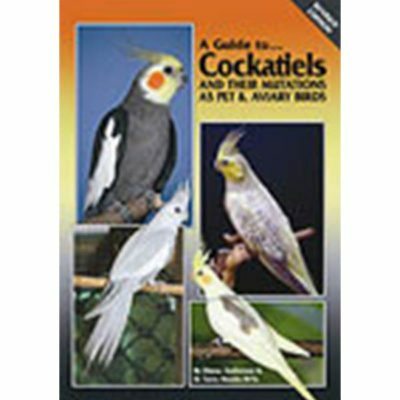 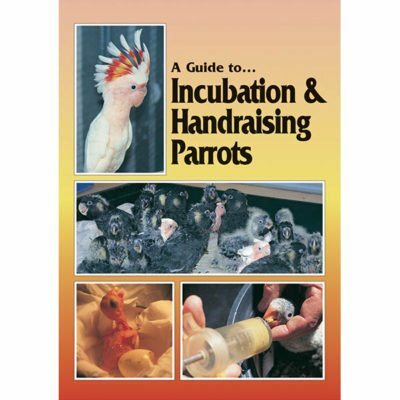 Everything you wanted to know to help you get started training your parrot is captured in this video of one of Barbara Heidenreich’s world renowned Parrot Training Workshops. 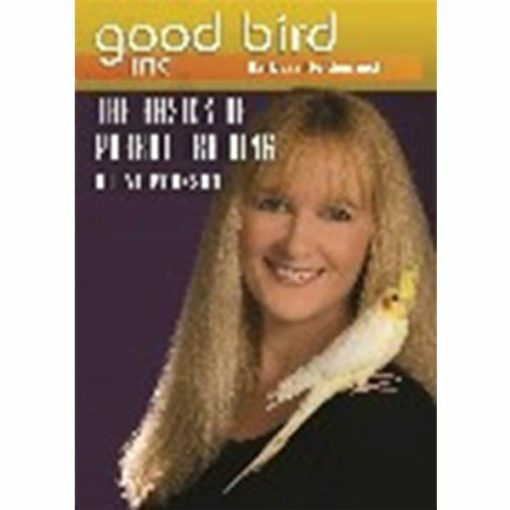 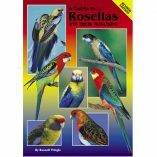 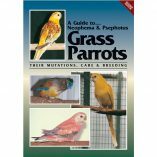 You will learn how to train your parrot, read his body language, solve behavior problems and watch Barbara demonstrate these techniques with parrots she is meeting for the first time. Most of all you will learn how to have a great relationship with your bird based on trust. 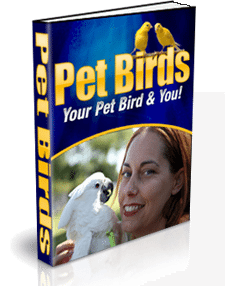 Discover how these training methods can help you have a fun, well behaved and interactive companion parrot.